All of our professionals at Hackensack Center for Foot Surgery maintain the highest levels of accreditation and pursue ongoing education to stay abreast of the latest developments in podiatry care. Presently Dr. Morris Morin is the Chairman of Hackensack University Medical Center’s Department of Podiatry overseeing a staff of 40 podiatric surgeons dedicated to the treatment of foot and ankle pathology. He is also the Director of the University of Medicine & Dentistry of New Jersey Podiatric Surgical Residency Program at HUMC. 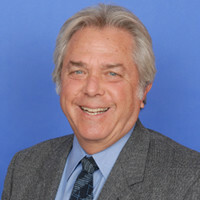 Dr. Morin earned his Doctor of Podiatric Medicine degree (D.P.M.) at the Ohio College of Podiatric Medicine. His post-graduate residency was at Jewish Memorial Hospital in New York City, NY. He is Board Certified in Foot and Ankle Surgery. 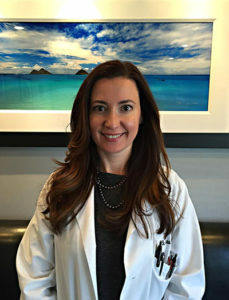 Dr. Elena Blanco is a highly qualified and experienced surgeon who graduated from the New York College of Podiatric Medicine and the postgraduate program at the University of Medicine and Dentistry of New Jersey and Hackensack University Medical Center, where she served as Chief Resident for the final year. Dr. Blanco is double Board Certified in Foot Surgery and Reconstructive Rearfoot and Ankle Surgery by the American Board of Podiatric Surgery. 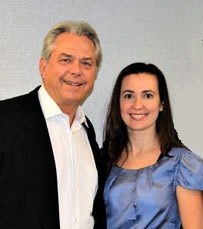 Dr. Blanco is fluent in English and Spanish, and with the assistance of our bilingual office staff, we are dedicated to providing patients with personal, culturally sensitive care.